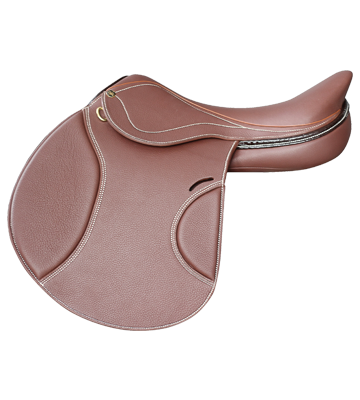 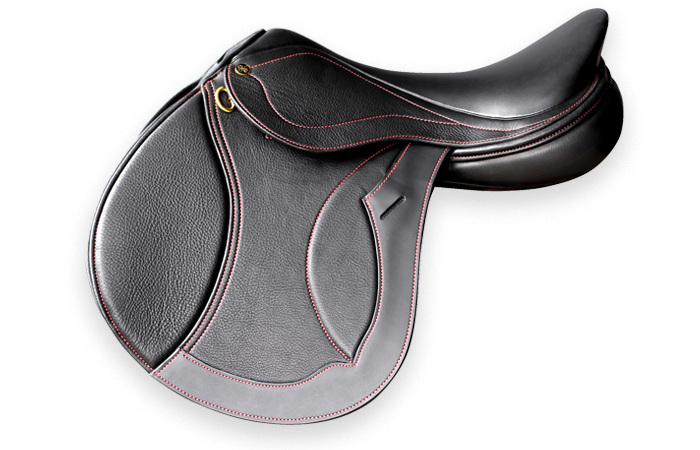 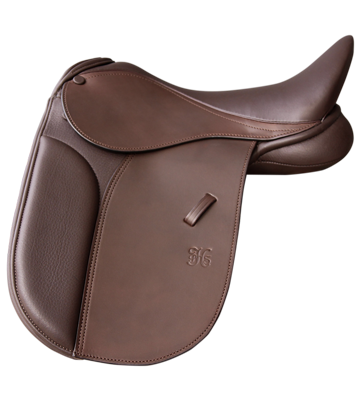 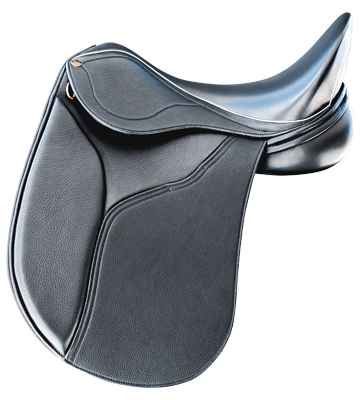 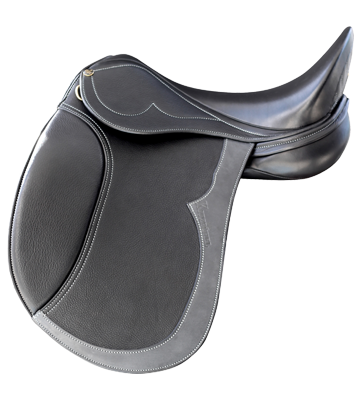 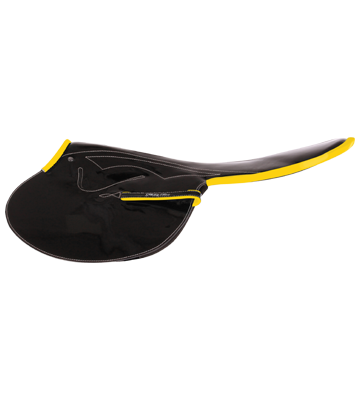 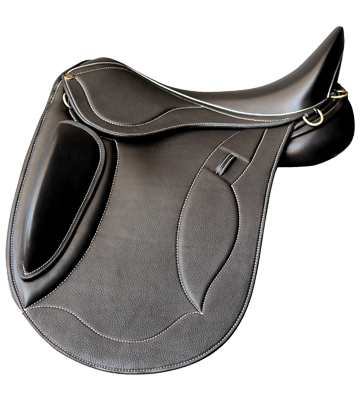 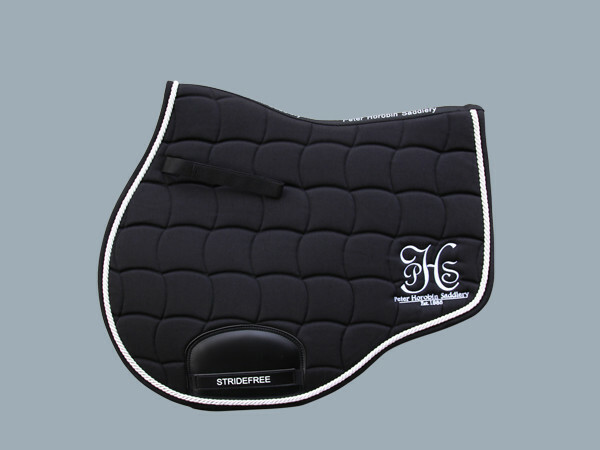 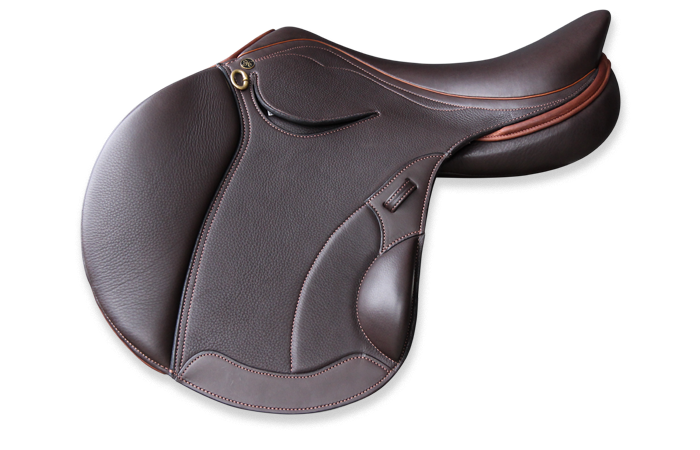 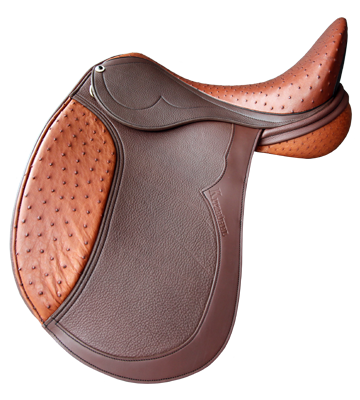 The StrideFree® Melbourne Monoflap has been refined for close contact, with the stirrup bar alignment supporting the mobility and forever changing gravity of the rider to suit his or her position. 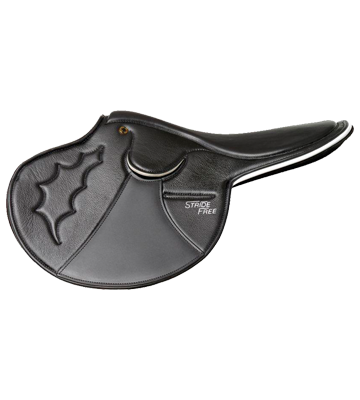 "I absolutely love my StrideFree® saddles. 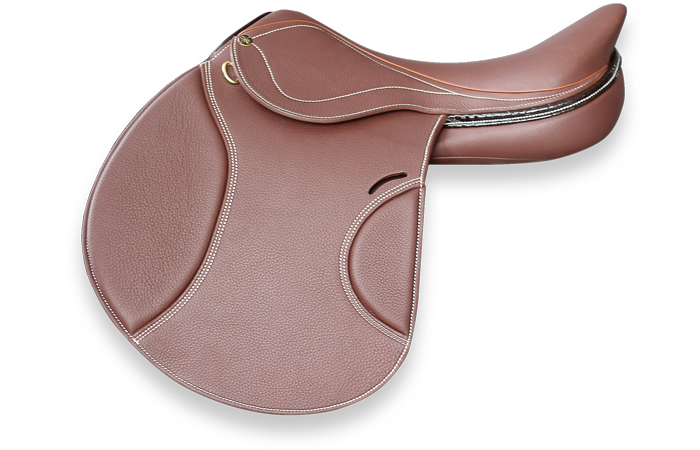 The scope over the spreads has really changed for the better. More exaggerated. 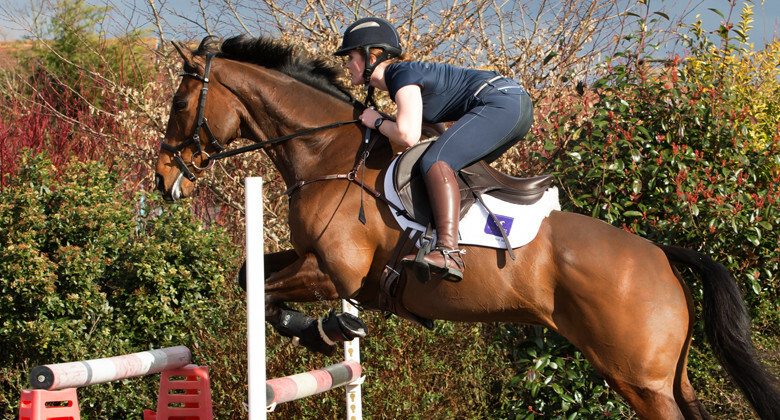 I feel my mare is jumping straighter, lifting up through the wither and the core." 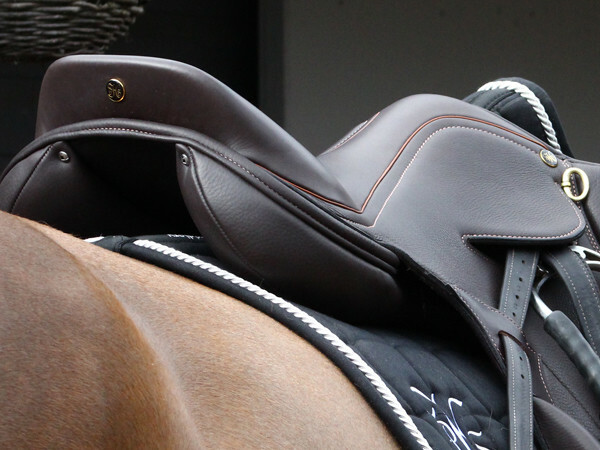 Share your horse riding adventures in a Peter Horobin and follow up on ours.